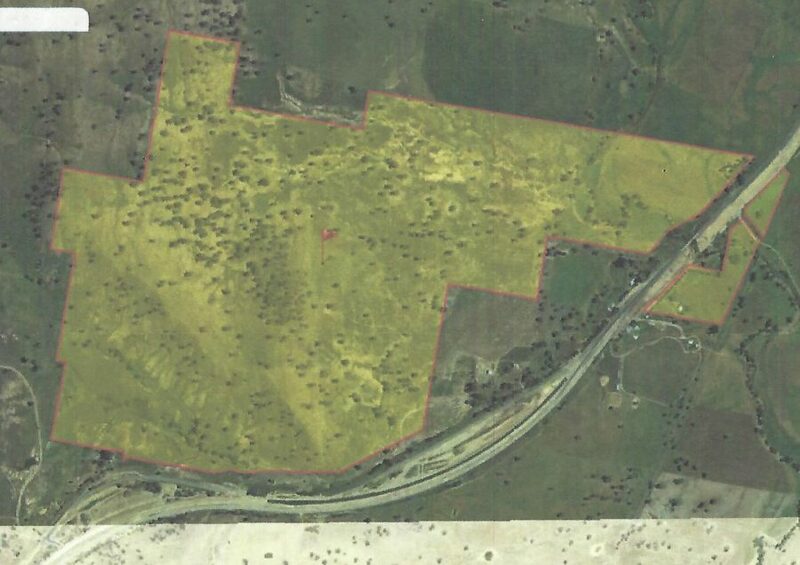 describe this 615 Acres in the highly sought after Coolac Region. 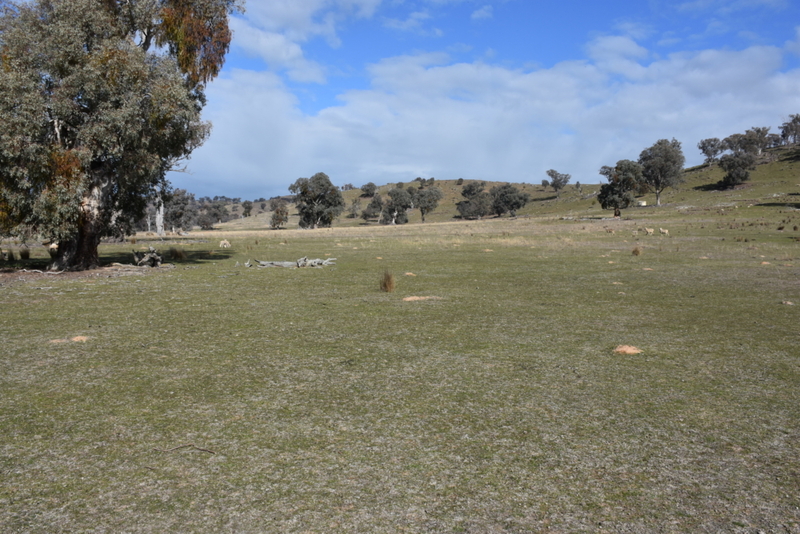 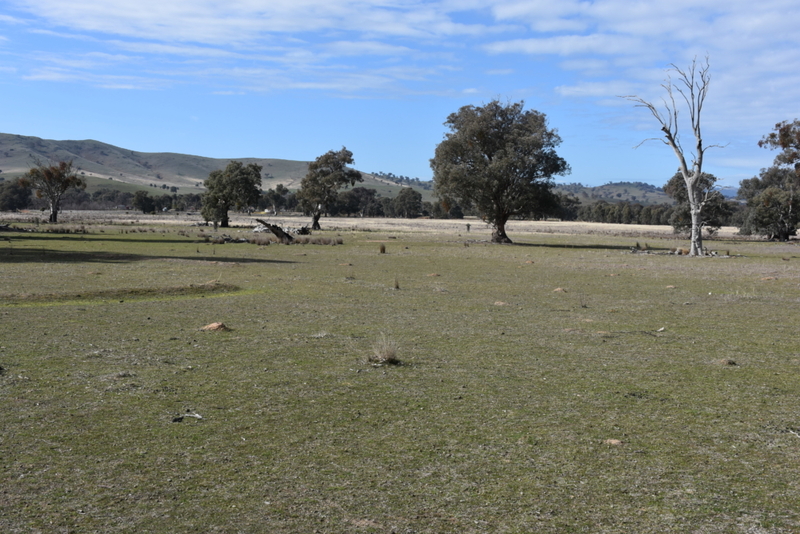 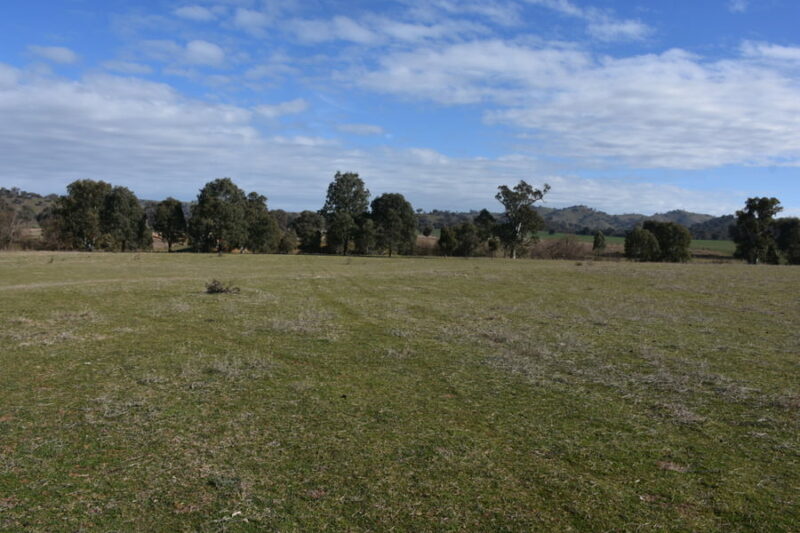 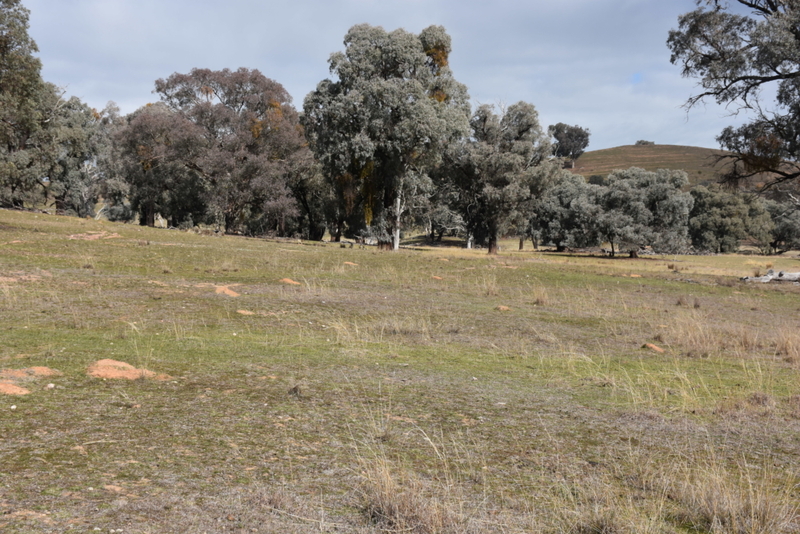 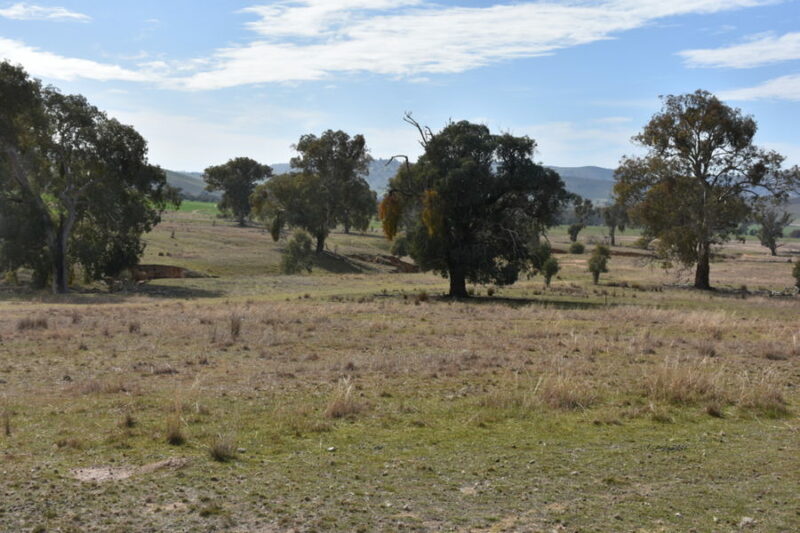 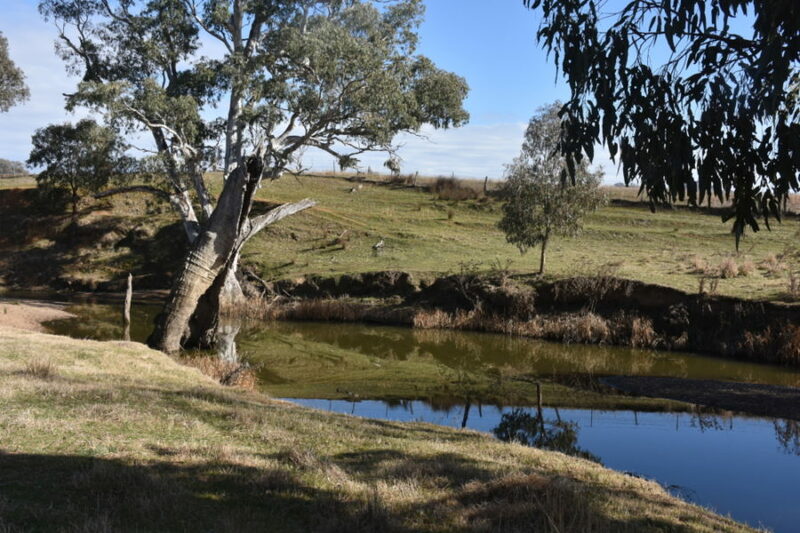 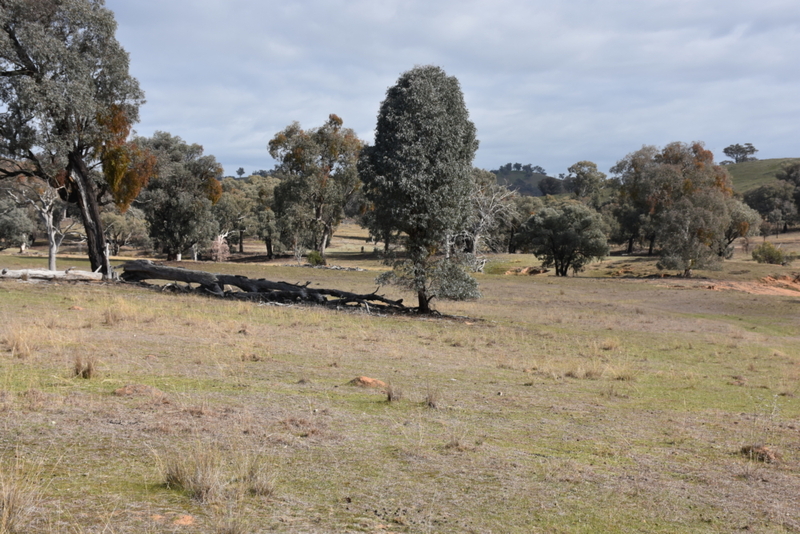 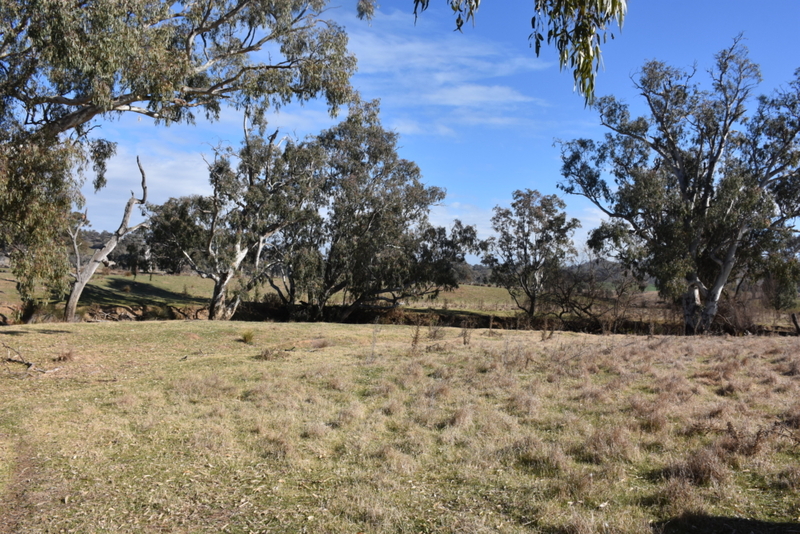 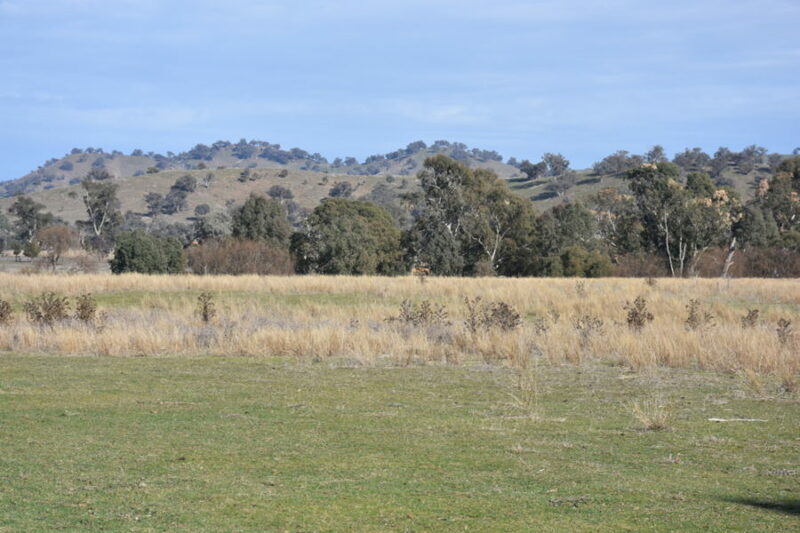 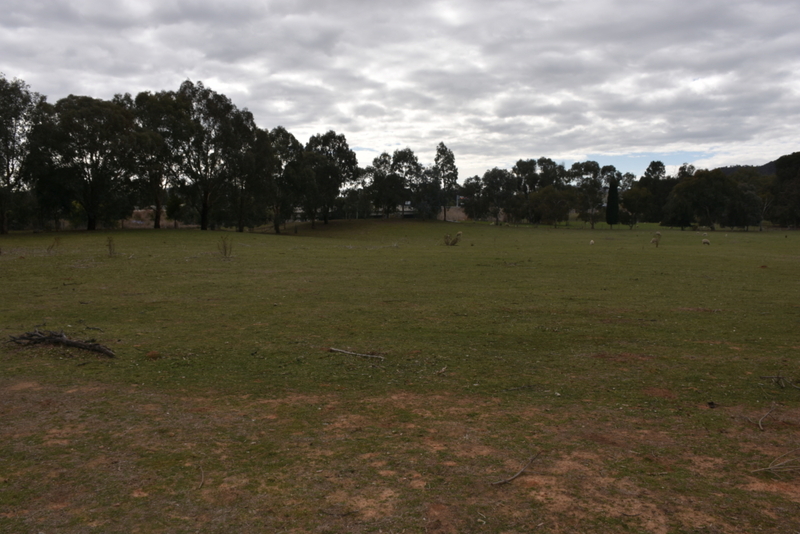 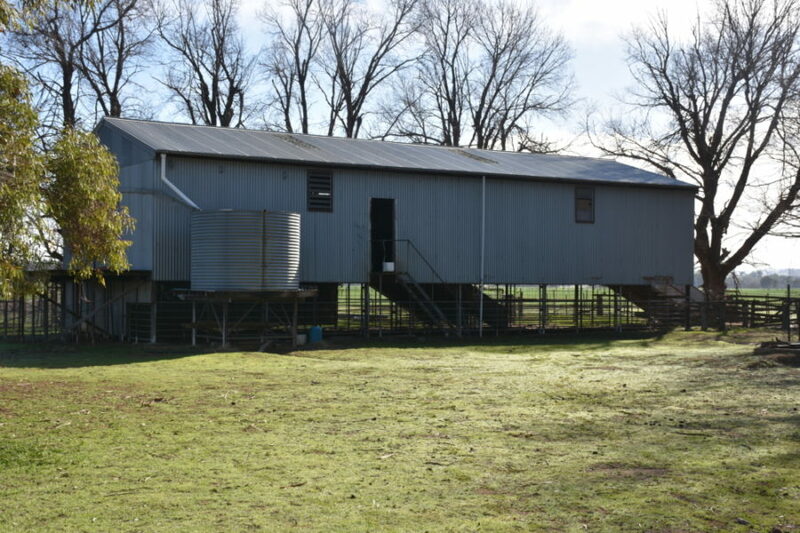 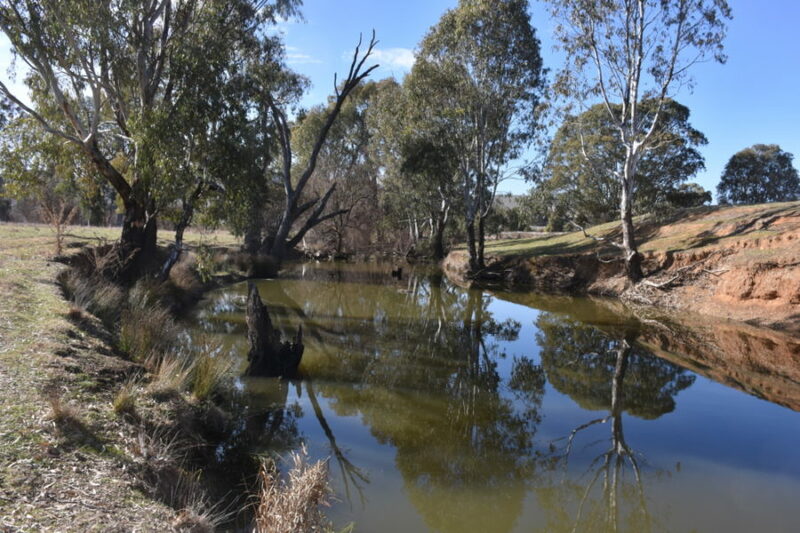 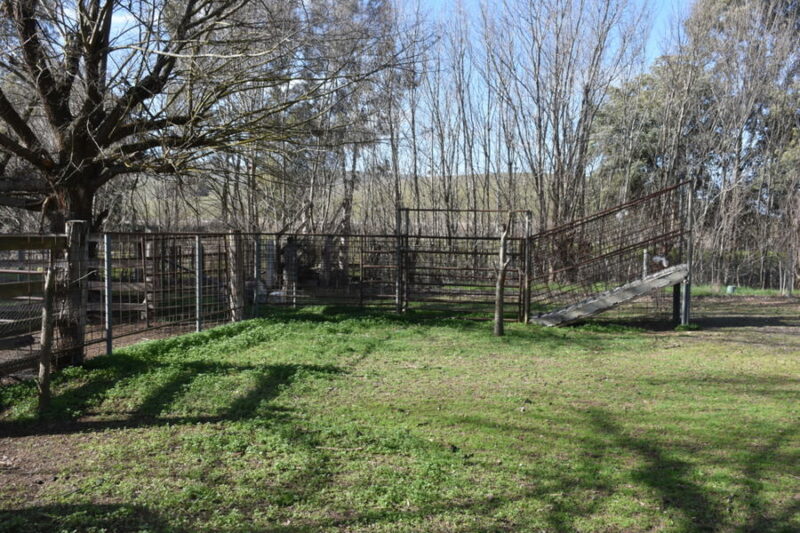 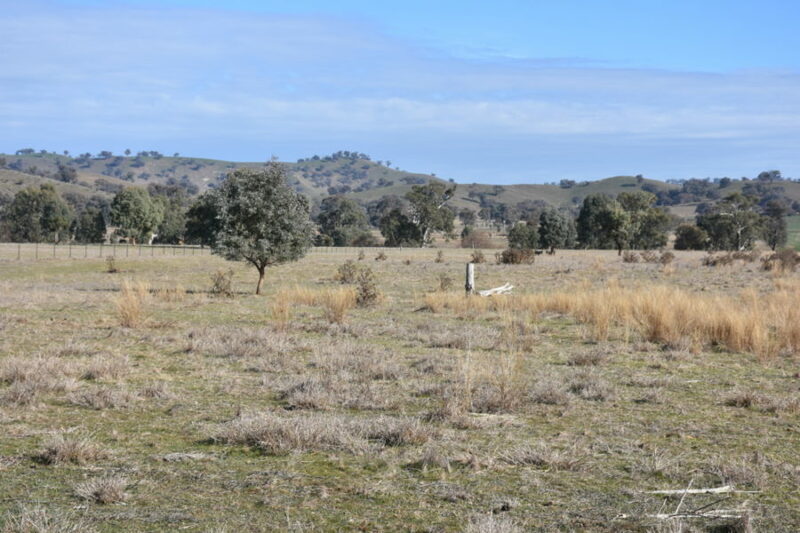 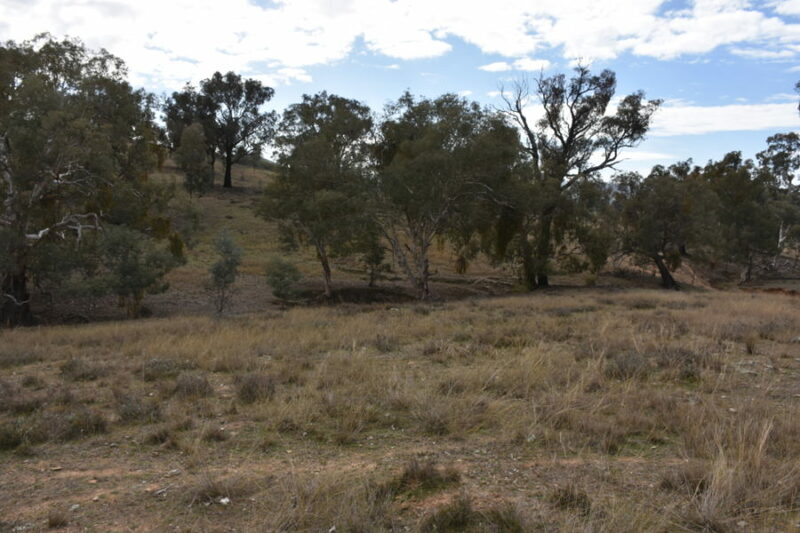 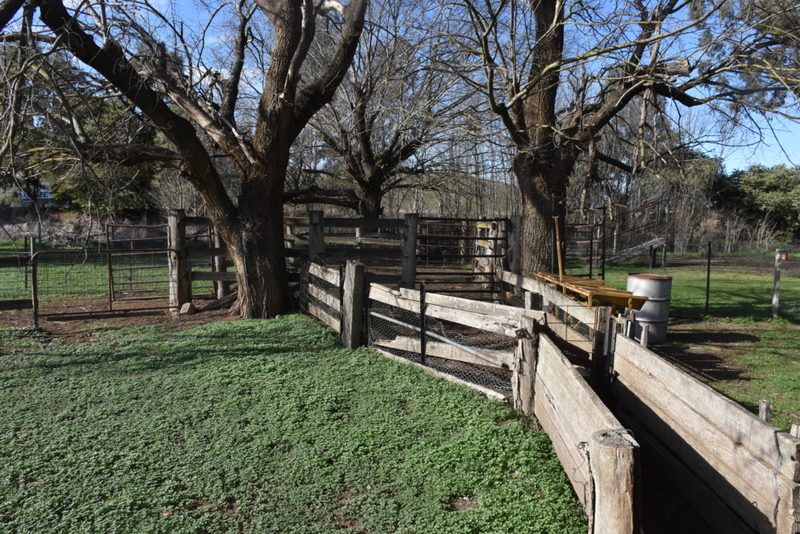 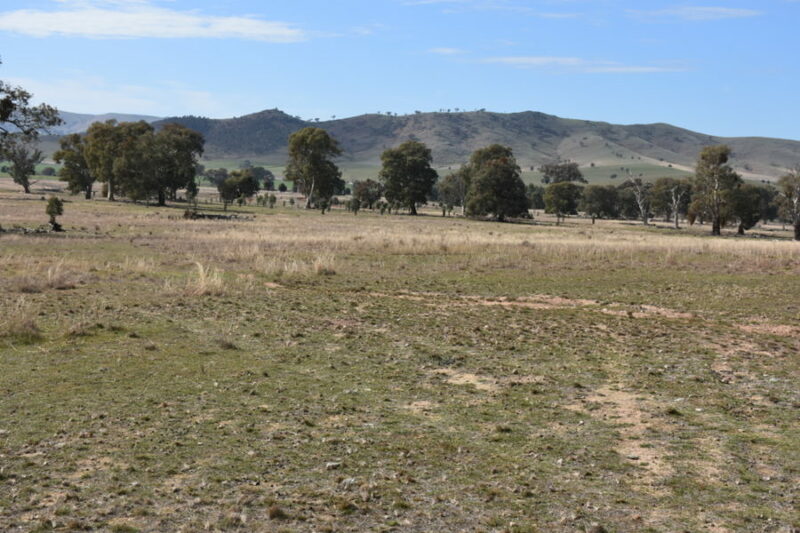 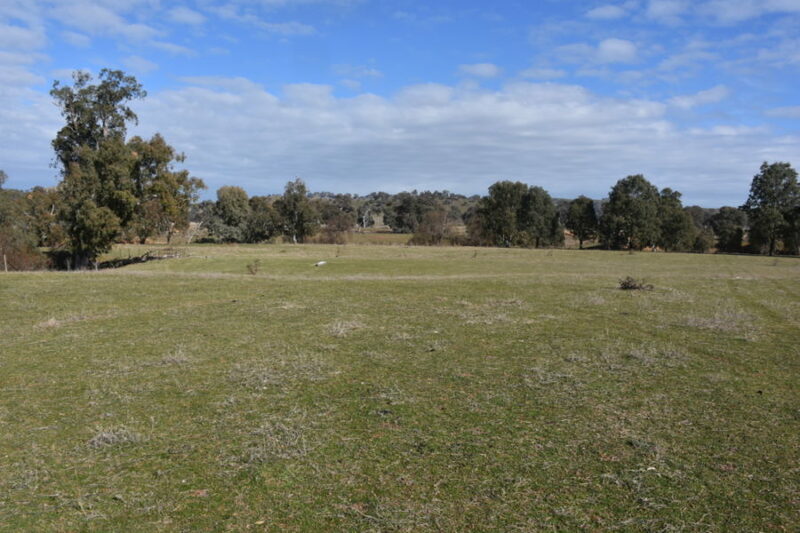 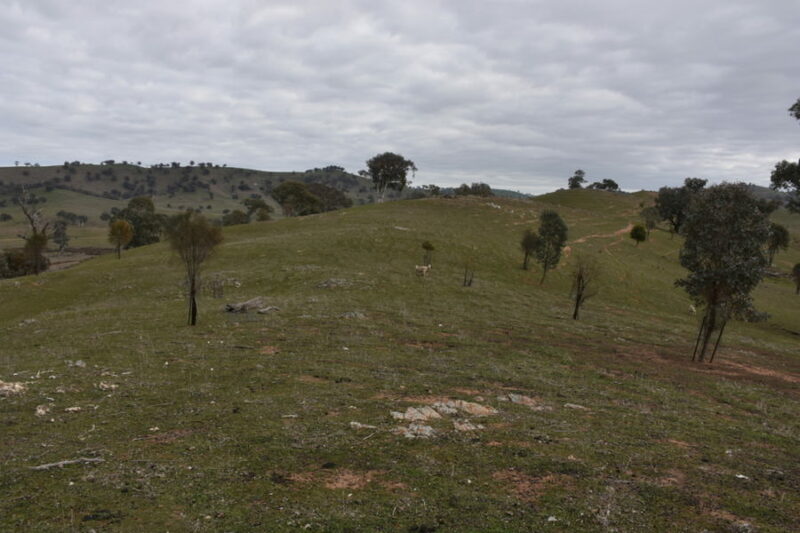 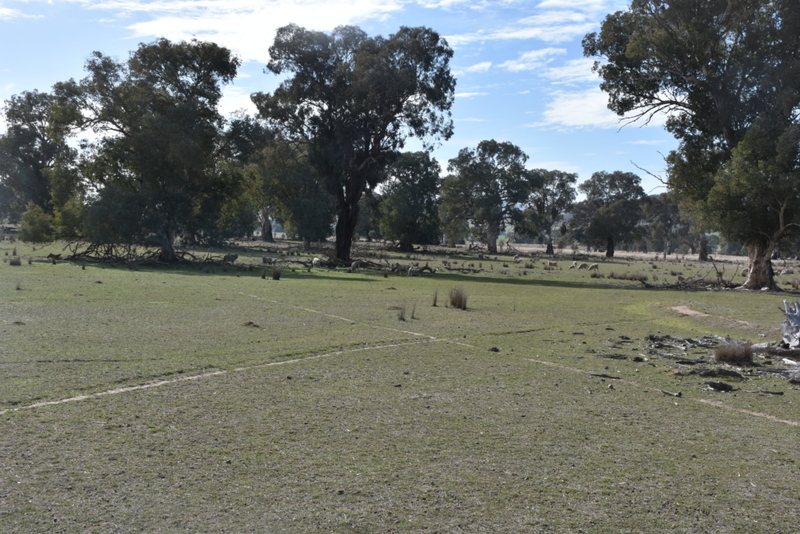 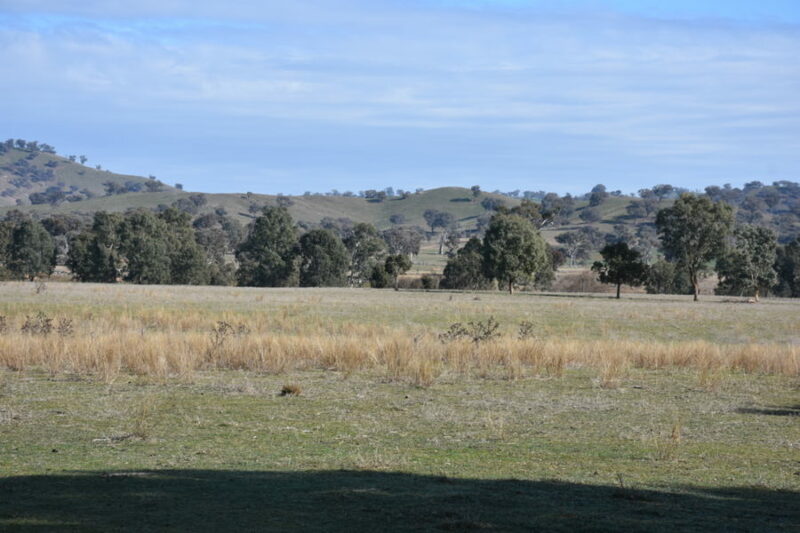 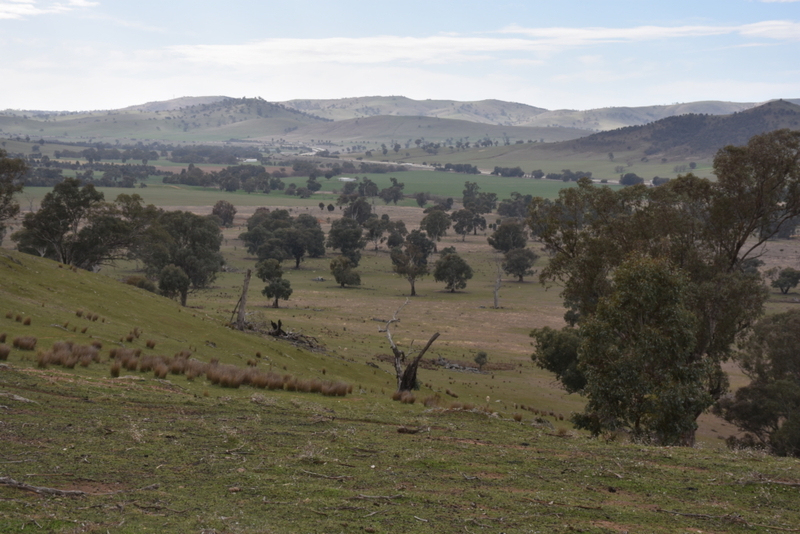 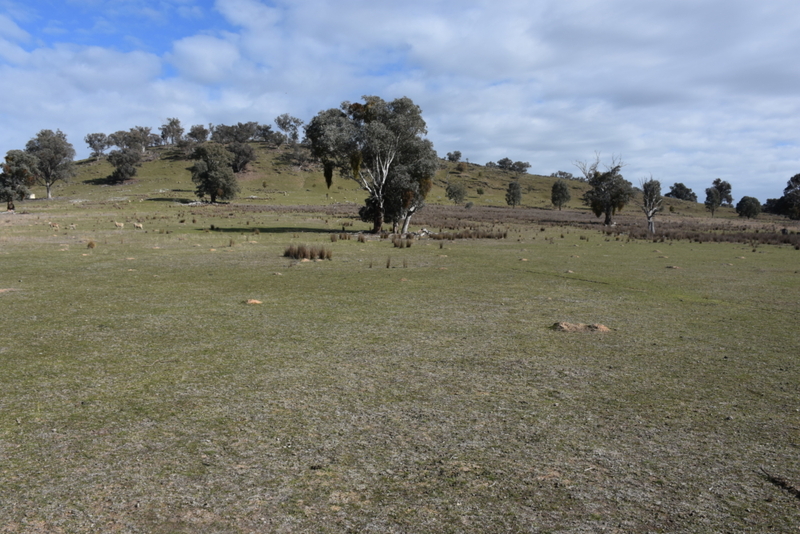 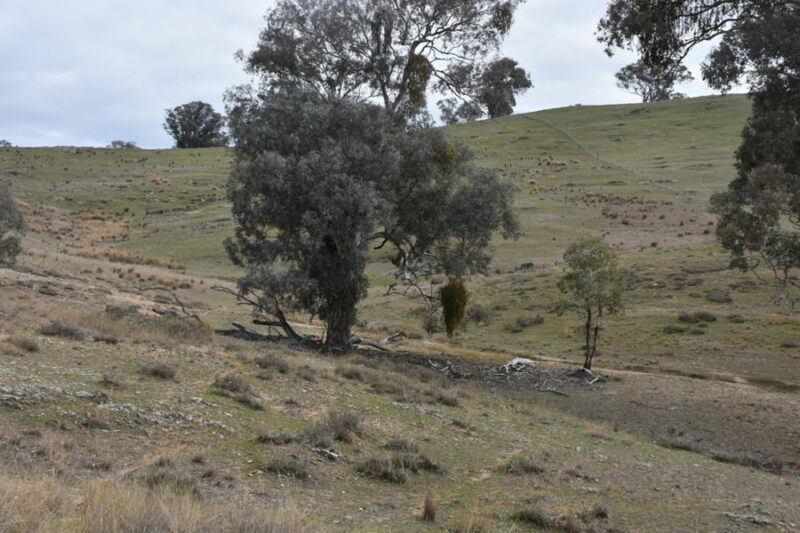 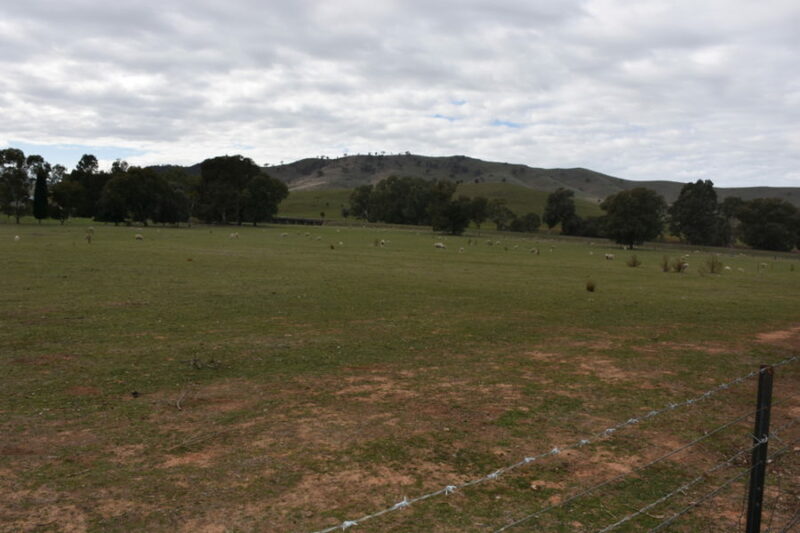 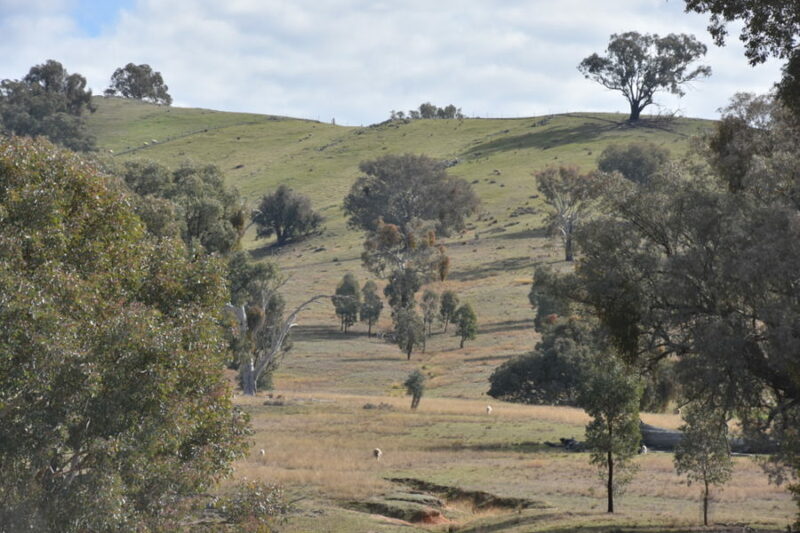 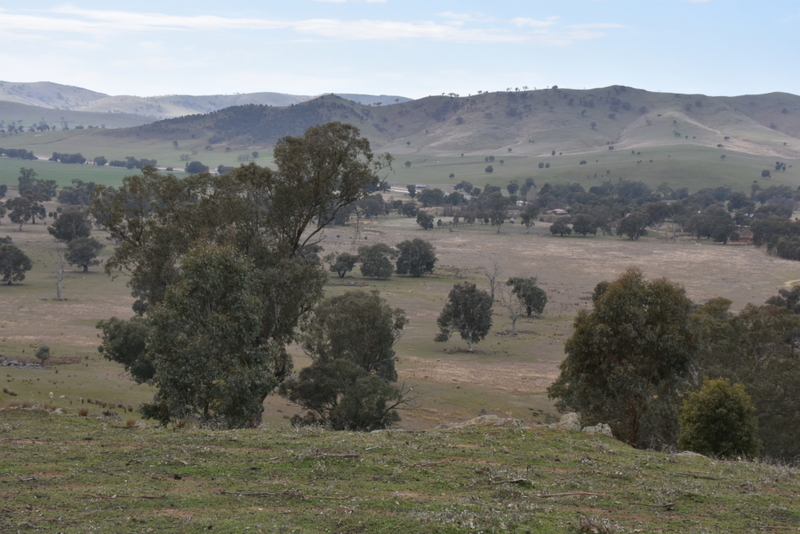 Mingay Bridge is divided into 2 paddocks with a Shearing Shed and Yards. 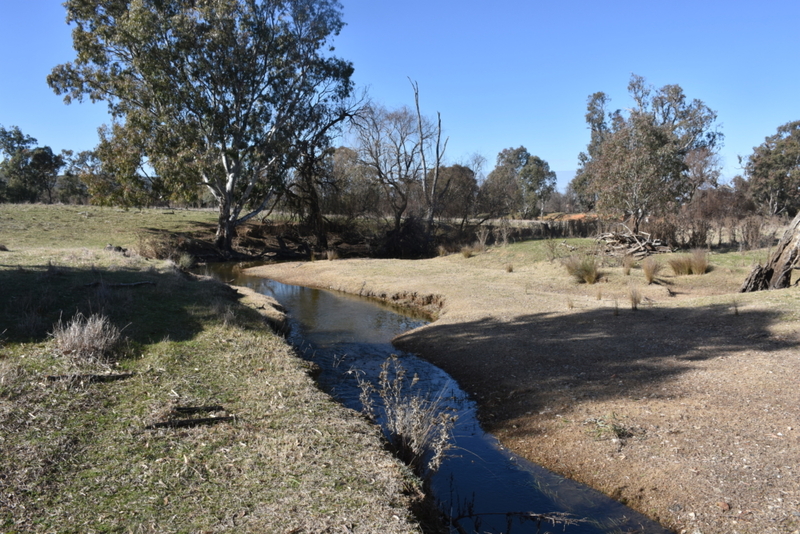 Both Muttama and Ginger Beer Creeks run throughout. Along side is the House Block on 21 Acres. 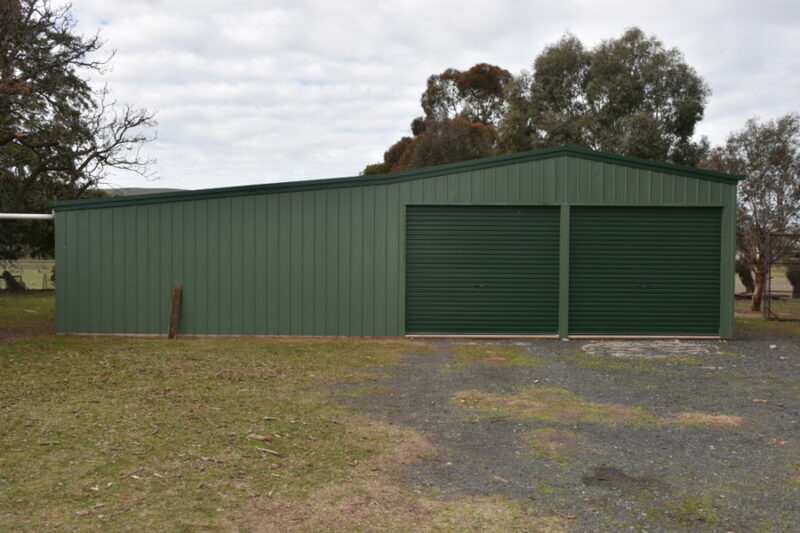 It has a 3 Bedroom home with a Double Garage and Workshop. Location, Location describes this block and you can use your flare to Renovate or Rebuild. 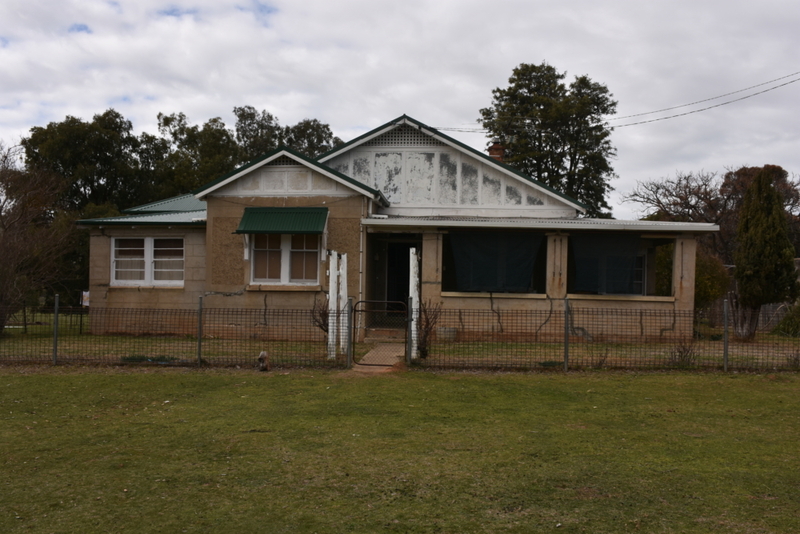 sale of land triggers sale of house block.